Make huge savings on our wide selection of offers. Whether you are making calls to France or abroad, you can get more — for less! Special destination rates to ensure that your conversations last longer. Earn a referral bonus of 5€ instantly. 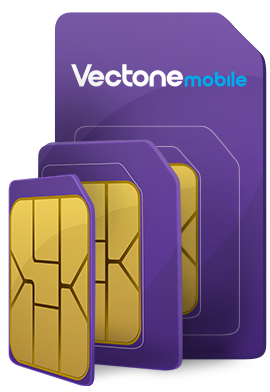 You get to keep your number when you join Vectone and we'll reward you ! Enjoy 10% Free EXTRA CREDIT on every online top up!